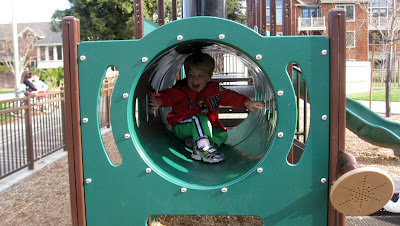 We've continued to explore the area and become more comfortable in our new home. 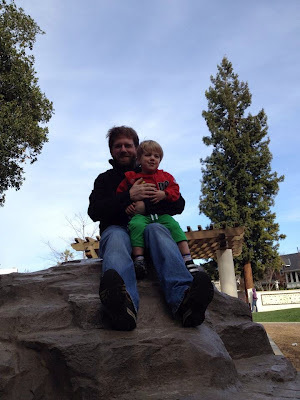 Last Tuesday, Alex and I visited Stanford University. 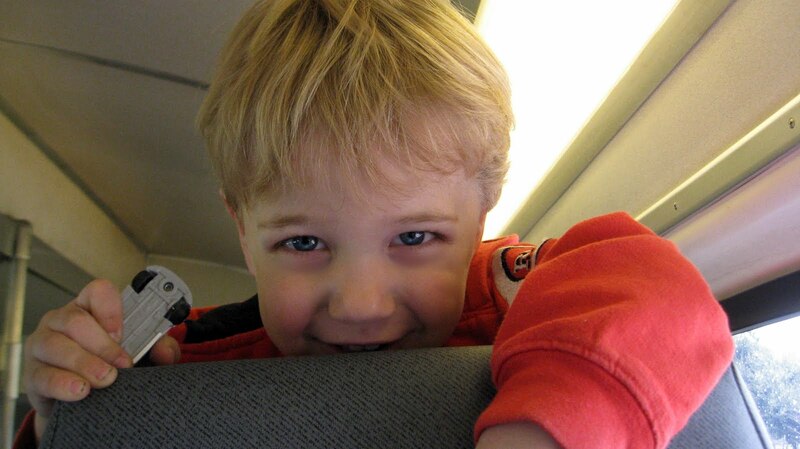 He loved riding the free campus buses, Marguerite. We rode three buses and saw a good part of the campus, which is huge. 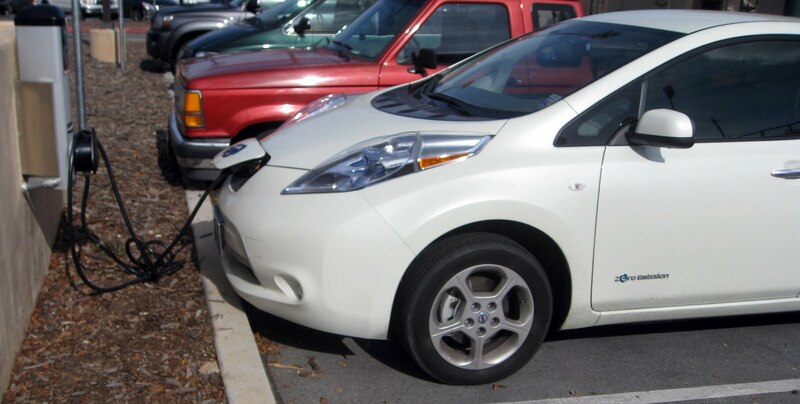 We saw an electric car on the way to campus and then another one charging in the parking lot. Awesome! 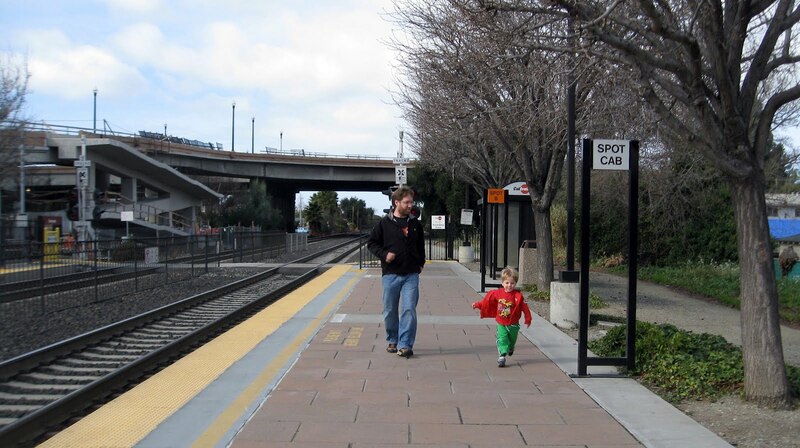 Last weekend, Alex took his first train ride. We rode Caltrain from Sunnyvale to Palo Alto and spent the afternoon in Palo Alto. We found two important things: a library and a playground. 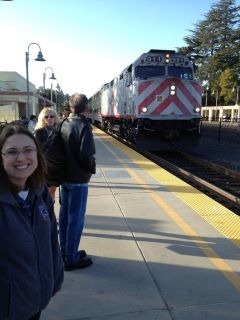 We enjoyed Caltrain and plan to take more trips on the train. 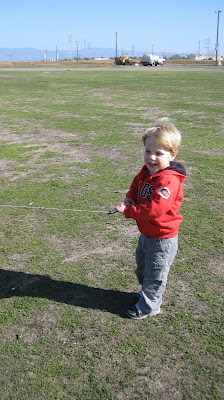 On Sunday we went kite flying at Shoreline Park in Mountain View. 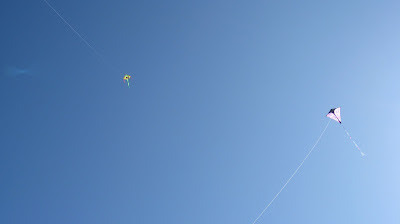 We now have two kites and enjoyed flying them. 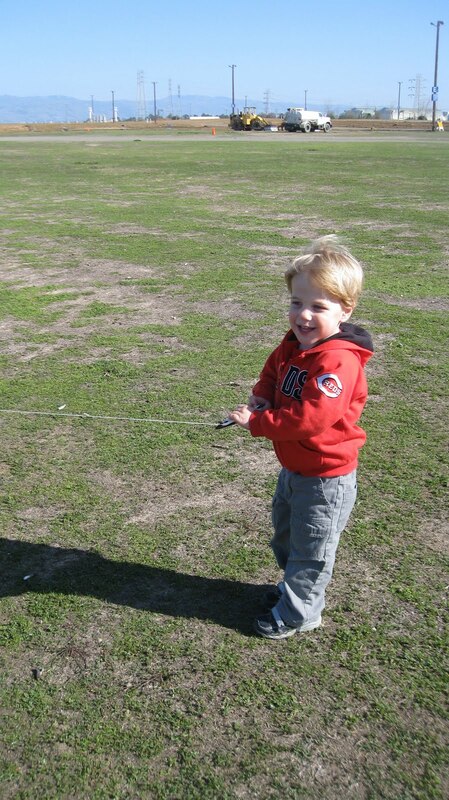 Alex wanted to hold the kite by himself. 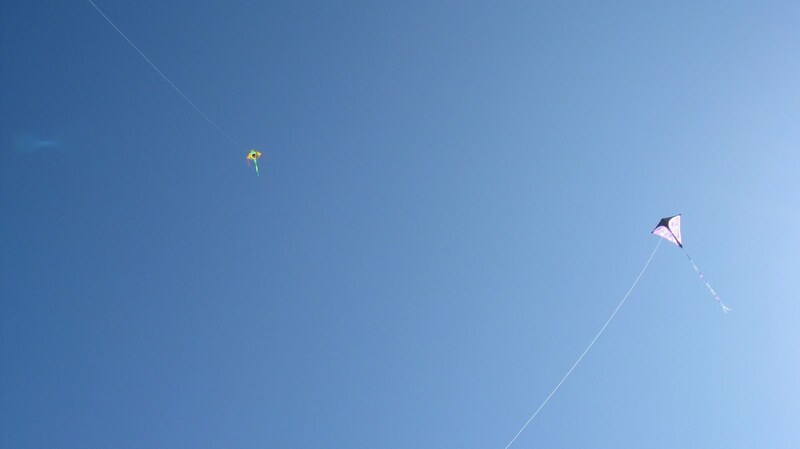 After chasing the run-away kite three times, I decided not to let him hold it by himself anymore. Sounds like you're finding your way around...my husband nearly took a job in San Jose and we looked at houses around the area you're talking about...we didn't make the move in the end (long story mainly to do with a teenage daughter), but I would have loved to have done so- and said daughter regrets it now too!